‘First, do no harm’; with this in mind, researchers in urology strive to minimize the burden of overdiagnosis and overtreatment of prostate cancer. 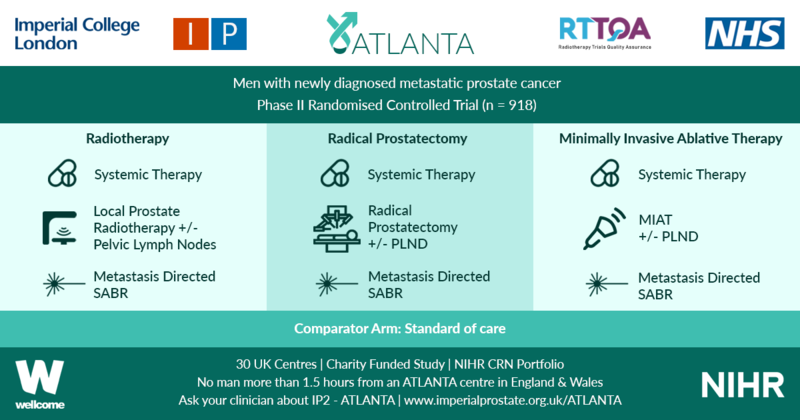 A promising tool in this arena is multiparametric (mp)MRI, which has been shown in a large‐scale randomized clinical trial to enhance the ability of prostate biopsy to detect clinically significant prostate cancer . The extent to which findings from an idealized trial protocol extend to ‘real‐world’ clinical practice, however, remains largely unknown. In this issue of BJUI, Shah et al. aimed to fill this knowledge gap by investigating the impact of mpMRI‐guided biopsy on the detection rates of clinically significant prostate cancer in two large academic centres. The authors studied men with an elevated PSA presenting over a 3‐year span (2011–2014); 1020 men underwent mpMRI and 788 did not. Those in the MRI group had higher detection rates of both overall and clinically significant prostate cancer, defined as any Gleason score ≥7 on fusion or standard 12‐core TRUS biopsies, Gleason 6 with a lesion volume >0.5 cm3 volume on MRI, or Gleason 6 with >2 cores positive and/or >50% of any core involved with cancer on biopsy according to Epstein’s criteria, as well as a lower detection rate of clinically insignificant cancer. The study provides timely implications for both patients and physicians, providing further insight into how findings from clinical trials [1,3] compare with real‐life practice. In fairness, the bulk of patients and clinicians do not follow strict study protocols for both decision‐making and interpretation of results, but rather assess very individual situations. A recent study by Bukavina et al. showed that urologists and radiation oncologists largely perceive mpMRI guidance for targeted biopsies as valuable tools to improve prostate cancer stratification, but only a quarter of respondents reported implementation into their own clinical practice. This underlines some of the challenges of widespread implementation of mpMRI despite strong belief in its value. Another strength of the study by Shah et al. 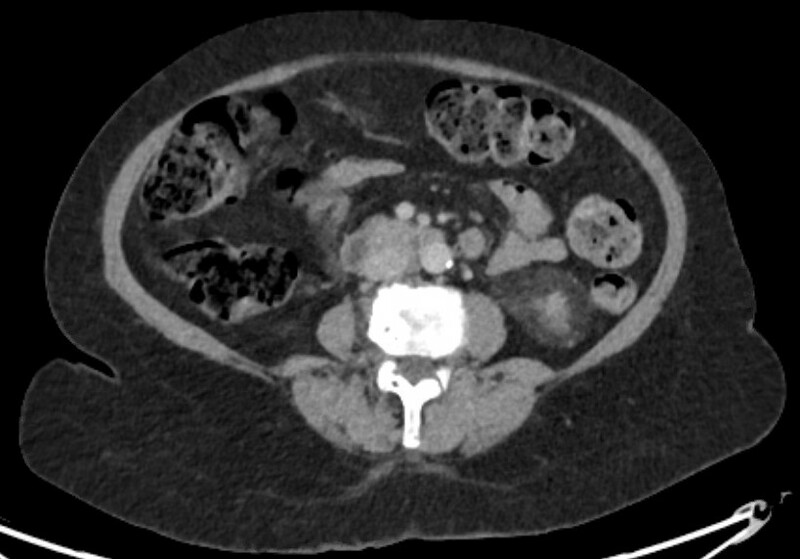 is the exclusion of men who underwent mpMRI after negative biopsy in the PSA‐only group. This allows the isolation of the impact of mpMRI on downstream biopsy outcomes. A previous study that investigated targeted vs non‐targeted biopsies enrolled a cohort of men who all underwent mpMRI , which precludes any assessment of how mpMRI may impact the detection of clinically significant prostate cancer. Shah et al. also astutely tracked detection rates of clinically significant and insignificant prostate cancer. Since the process of diagnosing prostate cancer is not without morbidity, it is crucial to understand the extent to which mpMRI can prevent the diagnosis of clinically indolent cancers. Important questions regarding the challenges of widespread implementation of mpMRI for prostate cancer detection remain unanswered by the study of Shah et al. The study participants were gathered from large academic centres with readily available equipment, infrastructure and physician expertise to maximize favourable detection outcomes; however, these results may not be representative of the community setting. Additionally, >20% of men who did not undergo mpMRI did not do so because of a lack of insurance approval. This may reflect socio‐economic differences between the groups and also relates to the high costs of mpMRI that make routine implementation difficult . Lastly, the presented findings mostly apply to positive mpMRI scans; the number of underdiagnosed men with negative scans may only be speculated upon, given the lack of follow‐up data in this population. It remains fundamentally important to improve the management of men with elevated PSA levels and negative findings on MRI. Nonetheless, the present study demonstrates that research findings find their way into clinical practice. In essence, we are doing well, but we can do better.